Football is a very enjoyable sport for watching and playing. World Cup, European Cup, Champions League and League Matches are watched with great enthusiasm Are you curious about who are the top footballers in world football history? When you watch unforgettable football stars and watch how they play football, your eye pleasure is maximized. Let’s look at who is the most scoring football player in the world starting from the last. I wonder, just like you. Let’s examine in our article. Messi is one of the world’s best stars footballers, who has successfully marked his name. In the meantime, I have to say that the numbers I wrote here may change in the future, because Messi is still active. During his career, Messi has won the UEFA Champions League Championship. Messi, who managed to score in two of the final games, is a very classy footballer. 2 goals in the Champions League match was against English team Manchester United. Messi, who scored 12 goals in 2010 -2011 season, became the top scorer in succession. 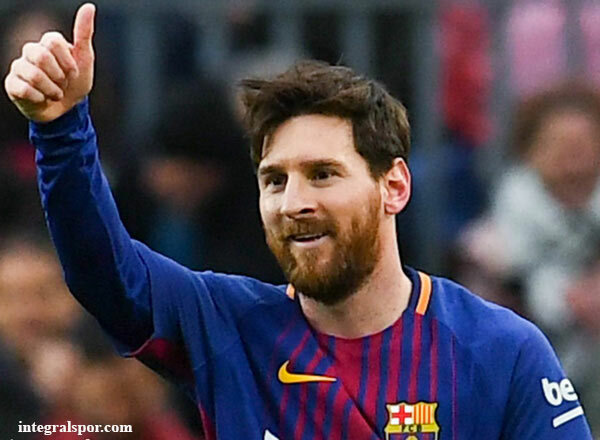 With its flexible and fast-paced football, he has risen to the 6th place in the list of top-ranked footballers in the world’s history with a total of 432 goals in 518 games. Ronaldo, who is among the most popular footballers in the world, has managed to be successfull in football. 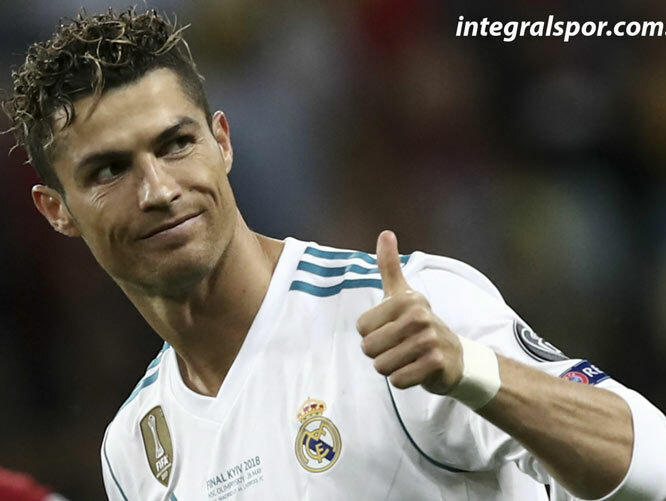 Ronaldo, who is among the best footballers in the world, has scored a total of 436 goals in his career and is ranked 5th among the top scorer football players. 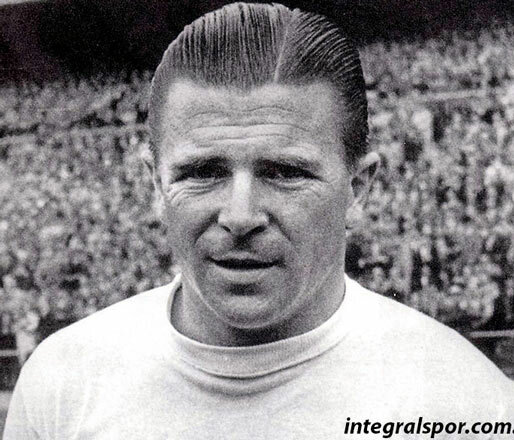 Ferenc Puskas, considered to be one of the best footballers of all time, is a Hungarian footballer and also a technical director. 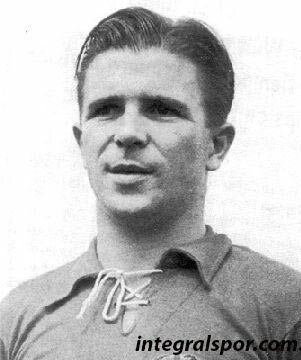 Ferenc, who scored 83 goals in 84 appearances in the national team of Hungary, scored 511 goals in the Hungarian and Spanish leagues. Josef Bican, who played in Czechoslovakia National Team, scored a total of 627 goals during his career. Josef, who died on 12.12.2001, is considered to be a popular football player by everyone. He has taken his place among the best footballers in the world as a player who appeared 70 times in Brazil National Team and scored 55 goals. 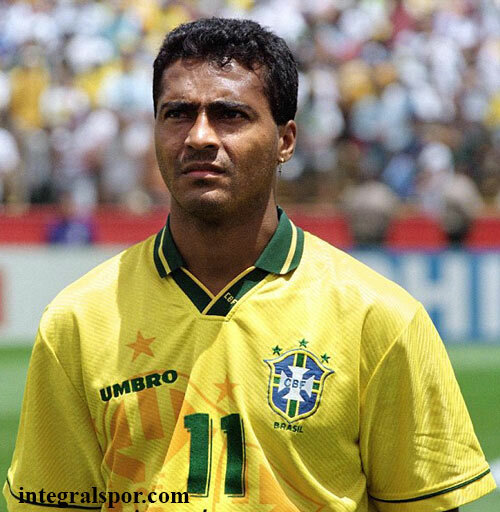 With more than 1000 goals in his career, Romario is the world’s 2nd highest scorer. Legendary football player, qualifying as the world’s best footballer, Pele’s goal record, yet could not have been breakon. 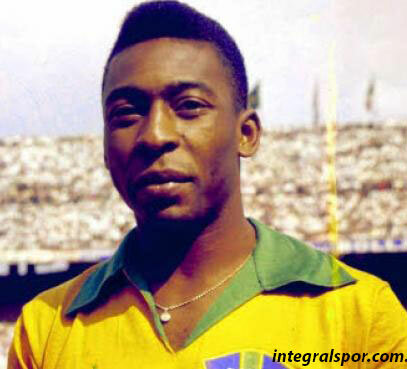 Pele, who scored a total of 1281 goals during his football career, very difficult to break this record. In hir career, Pele scored 5 goals in 6 different matches and set many records for which we can not count. If you like football you can enjoy it by watching a match. If a match doesn’t stop you, how about playing? 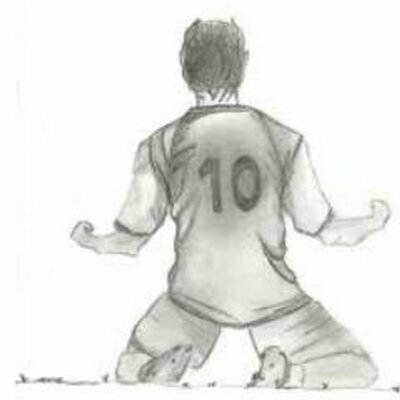 There are football carpet fields around you, by gathering your friends or by joining the football carpet field matches organized by others, you will be stressed out by doing your sport. 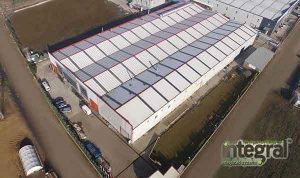 If you are going to invest in the football carpet field or renew your artificial grass, you should prefer the companies that are specialized in the field. Why Municipalities Should Establish Sports Facilities? What is Speed Run in Athletics? How should the Running Track be? Types and Floor of Athletics Fast Runs!